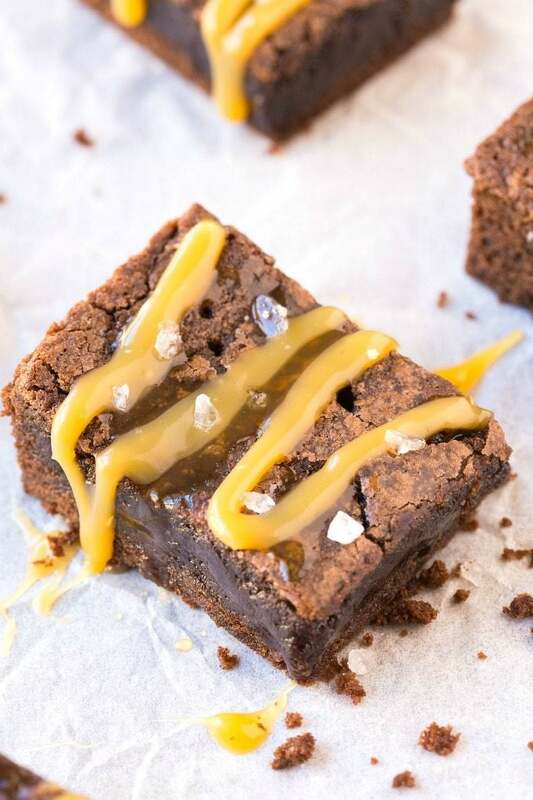 That's not a pink stain – it's Himalayan salt! 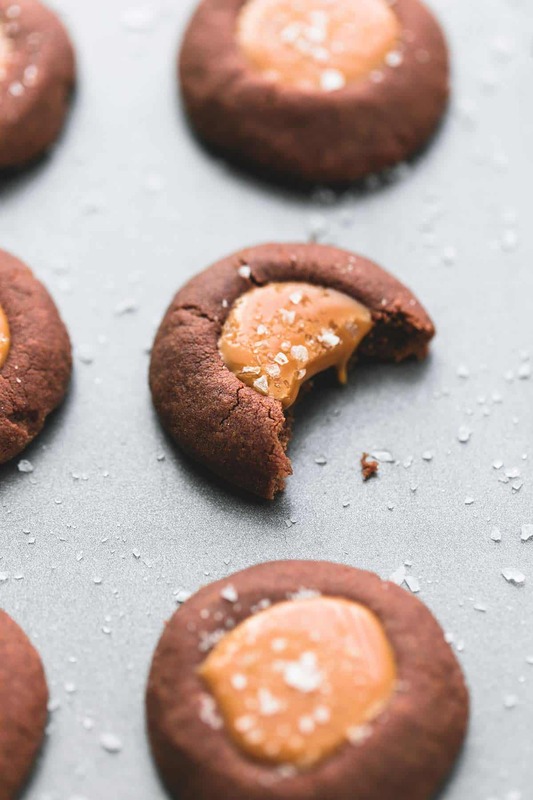 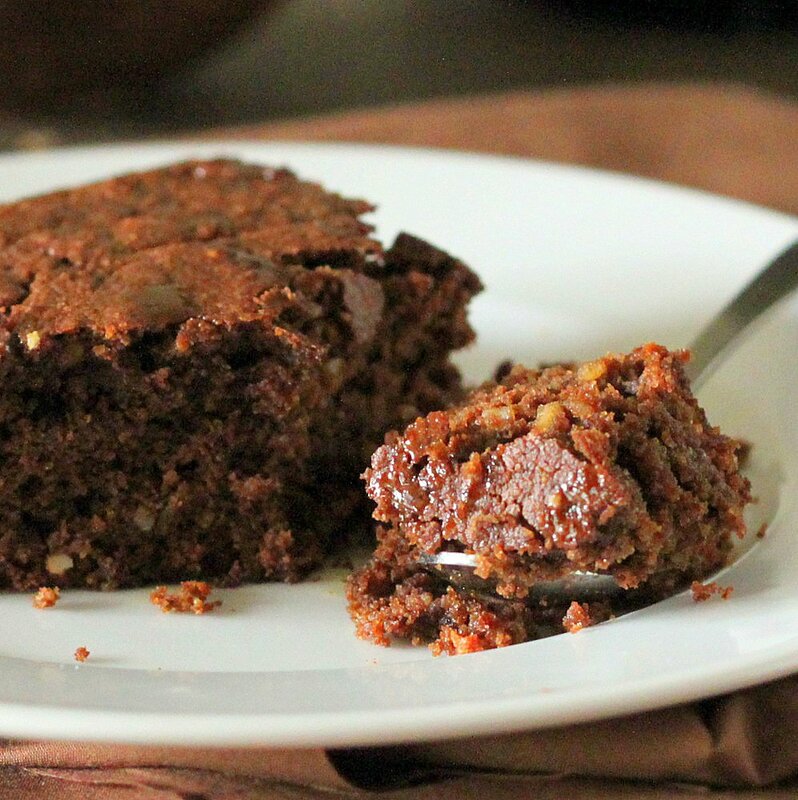 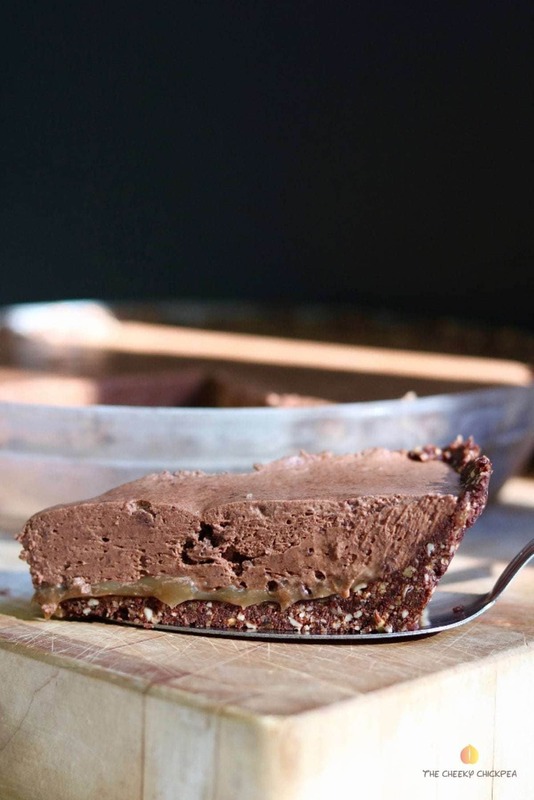 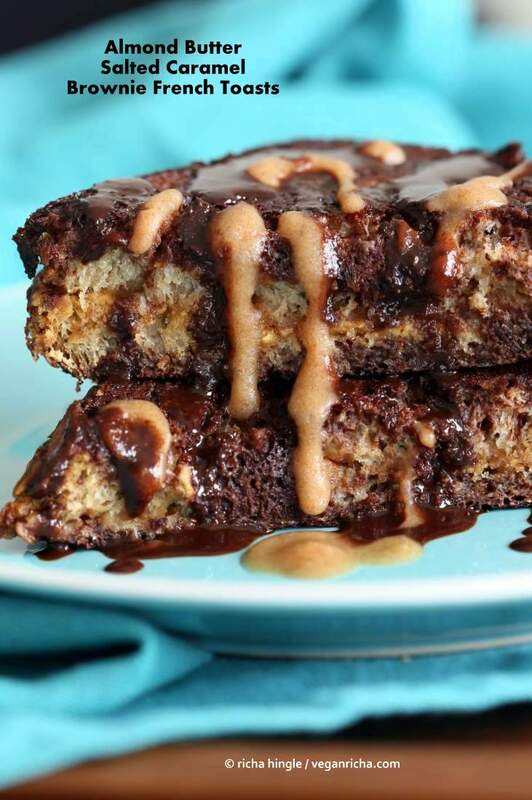 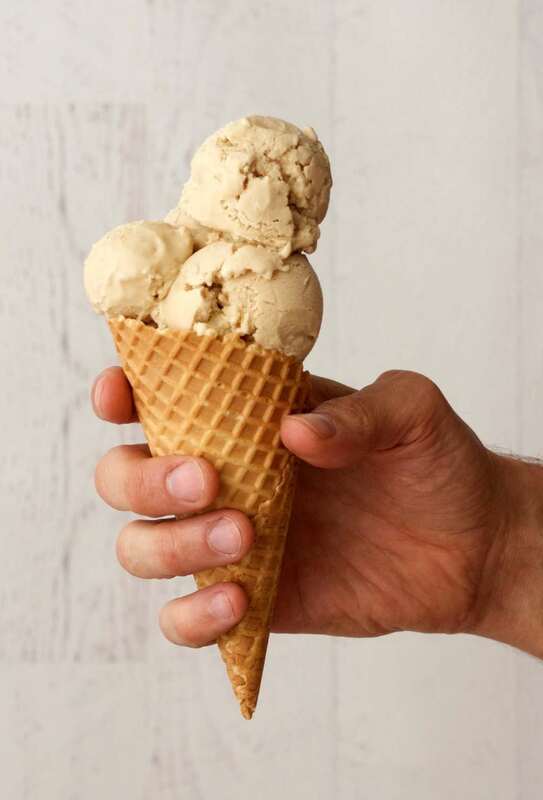 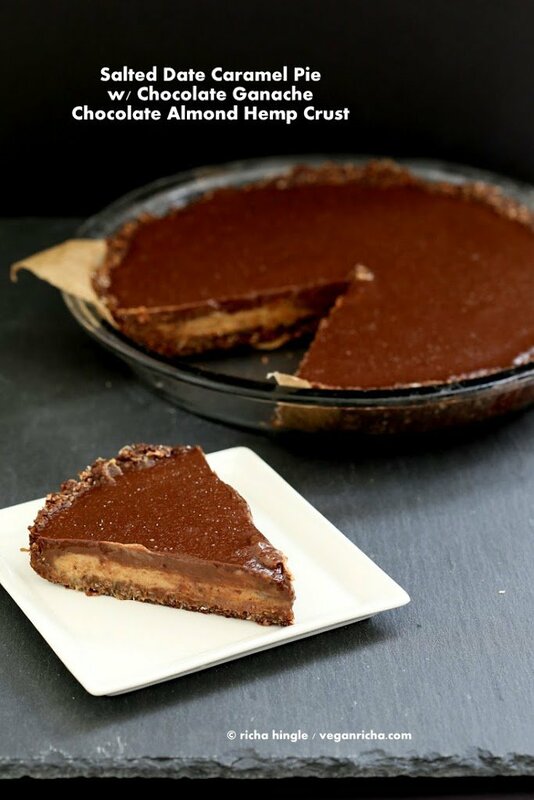 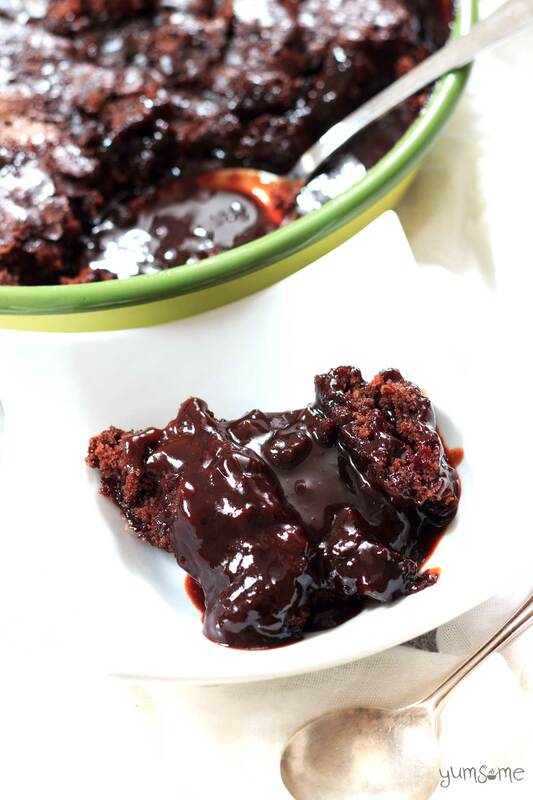 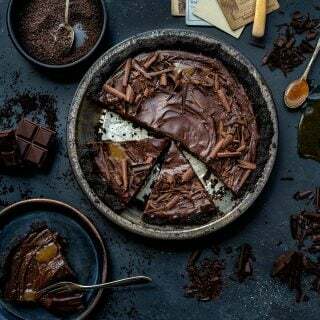 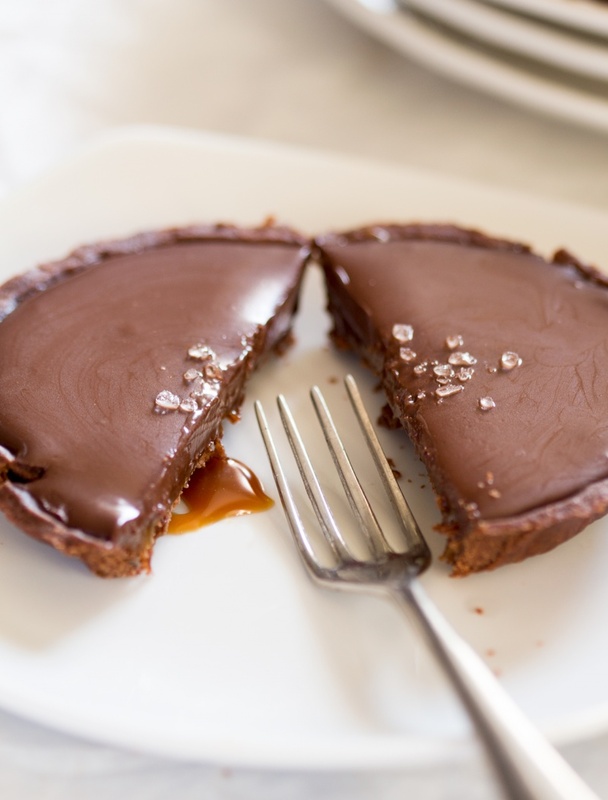 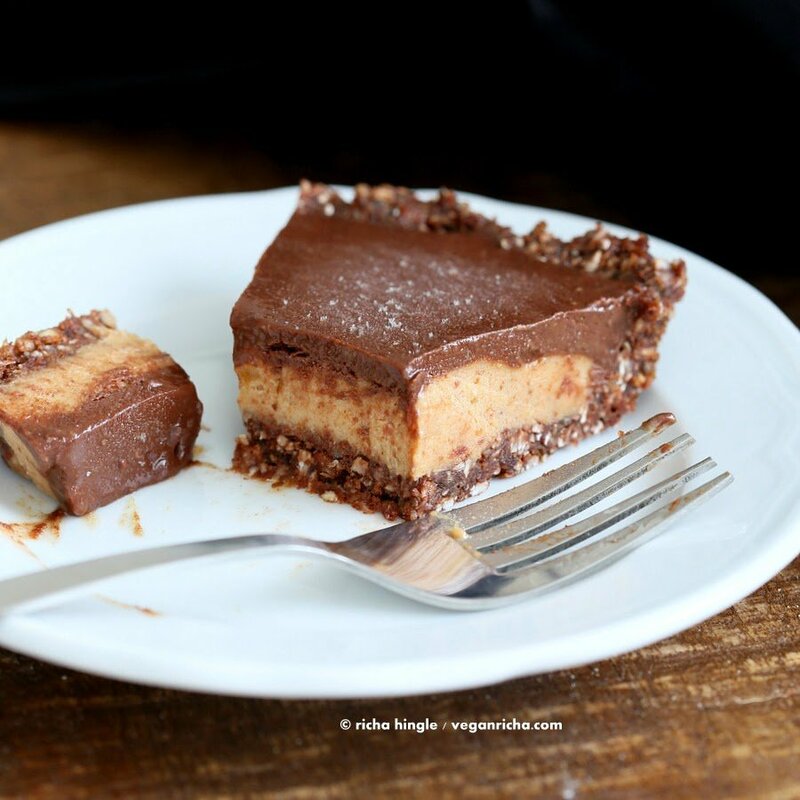 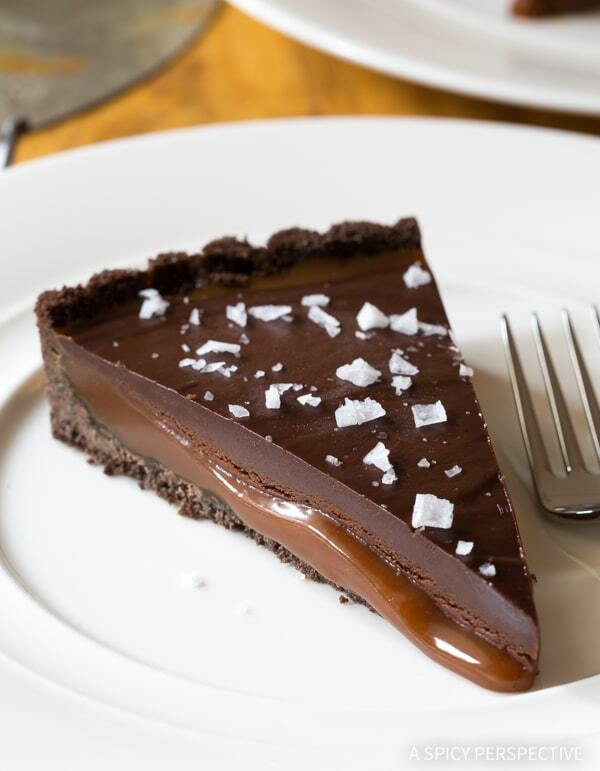 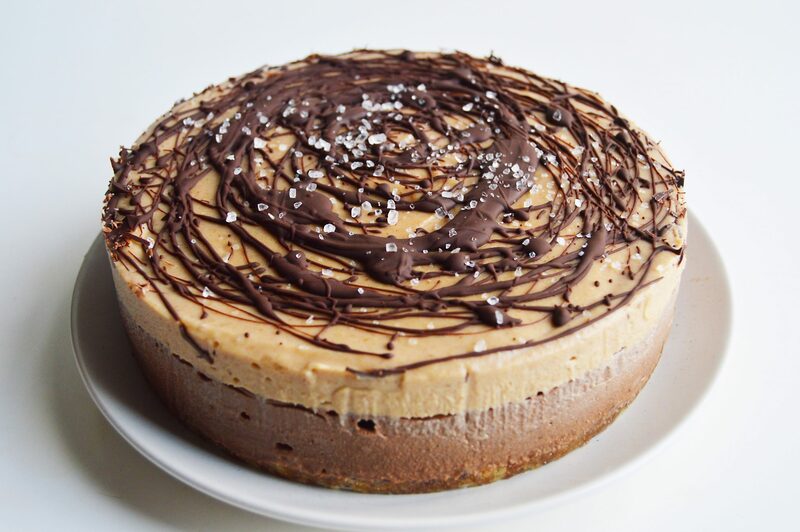 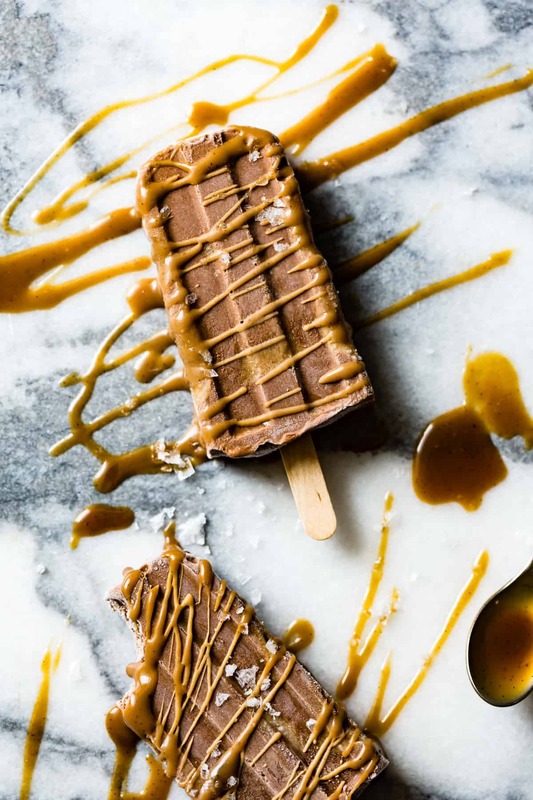 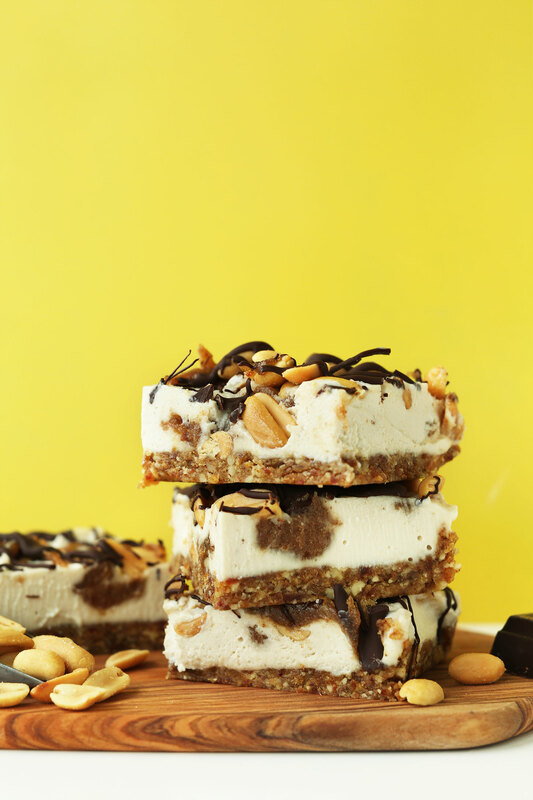 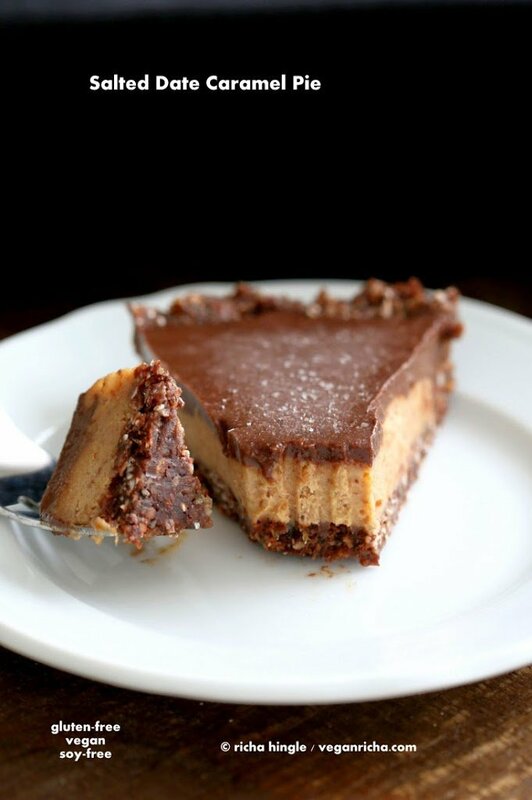 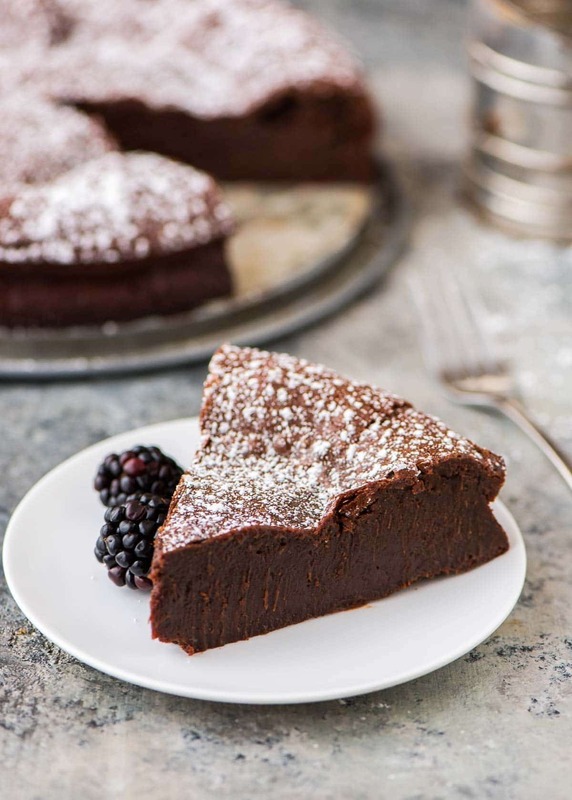 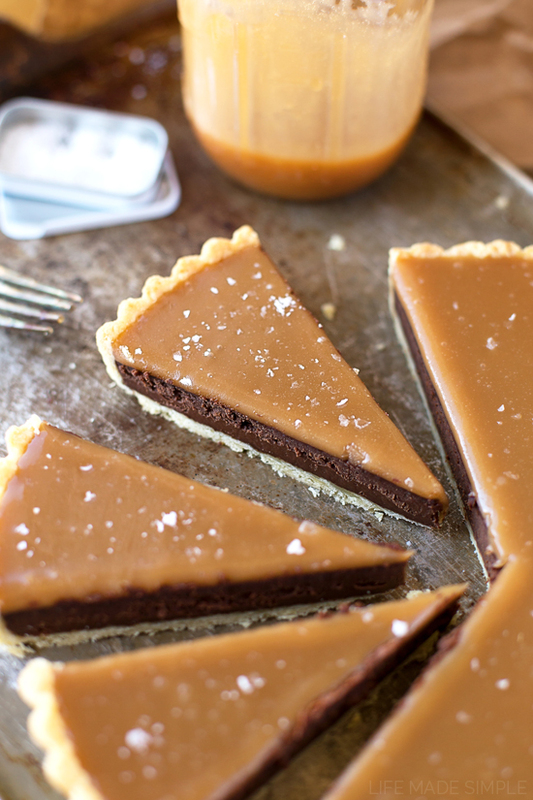 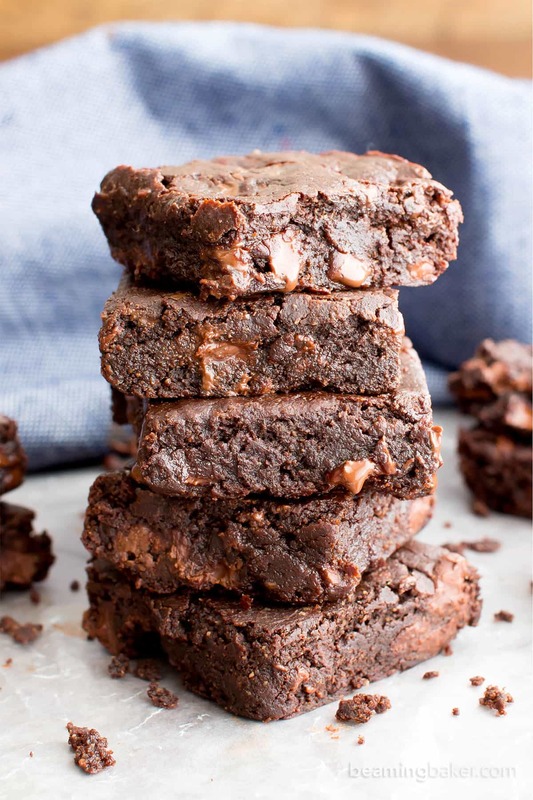 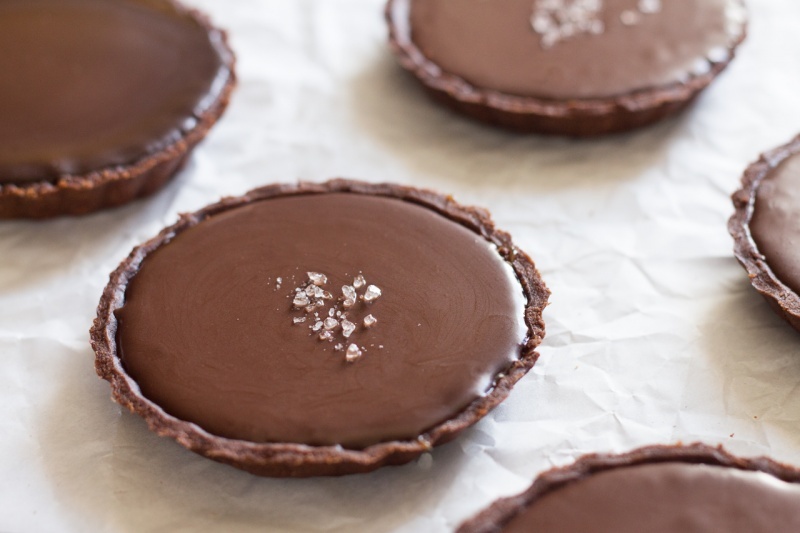 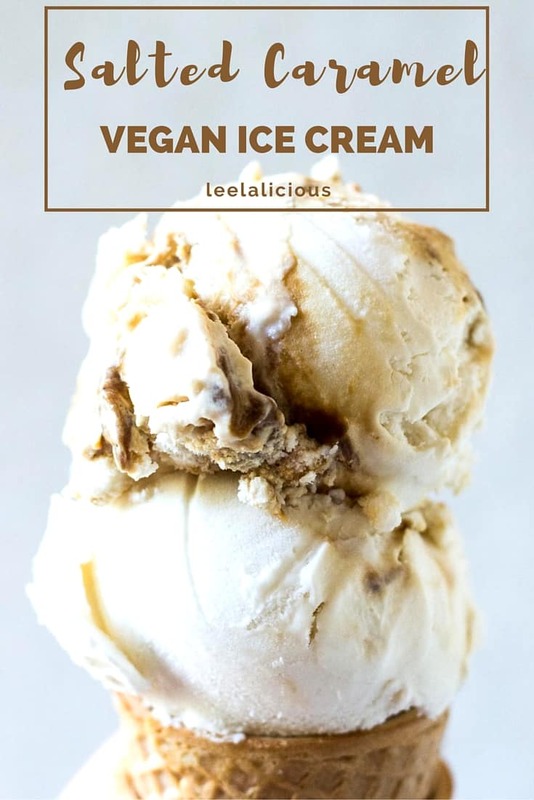 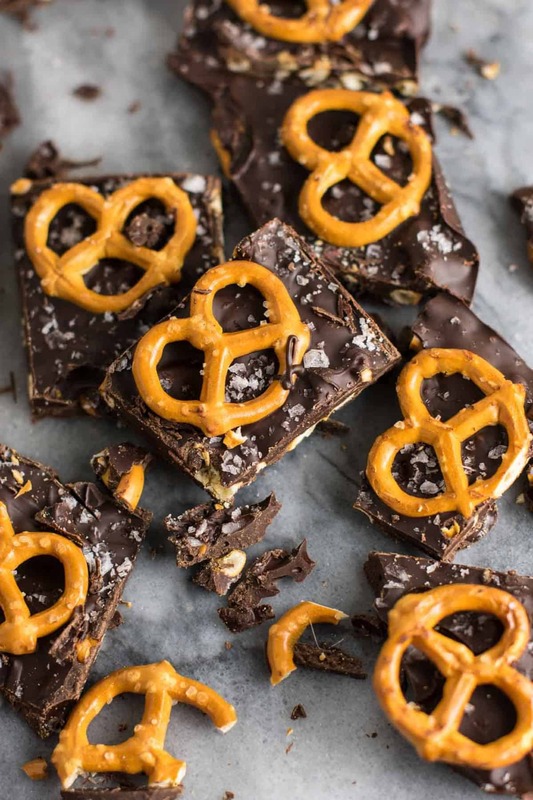 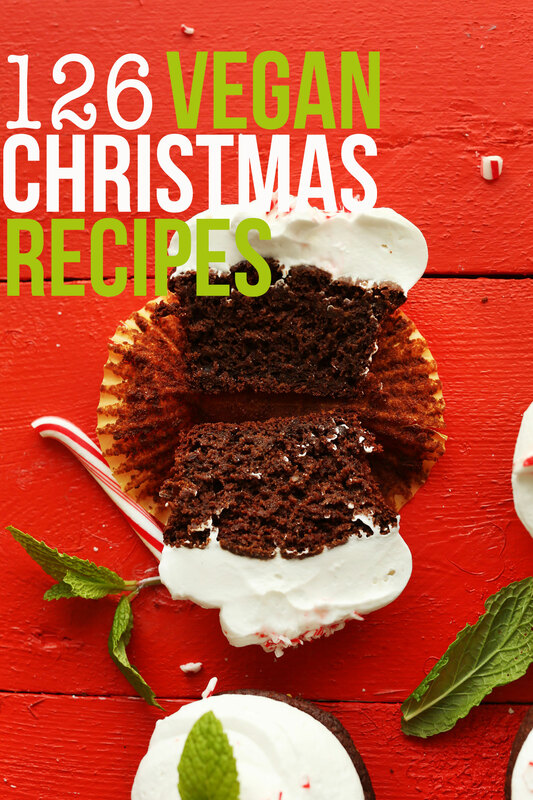 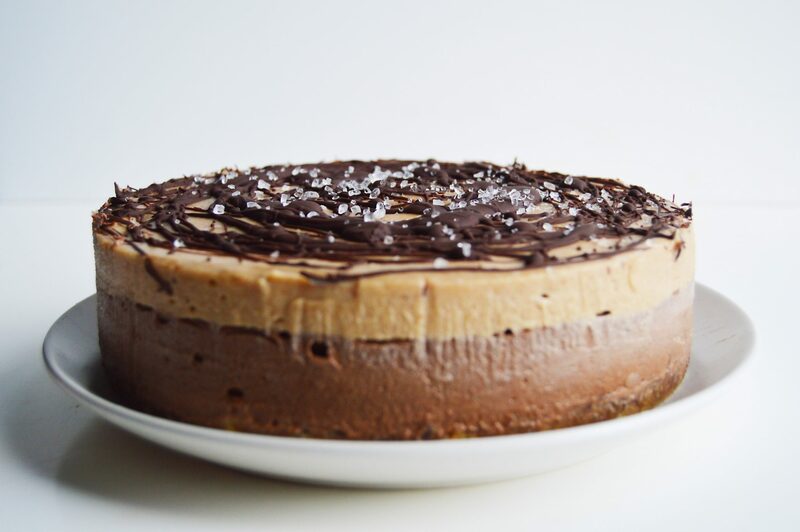 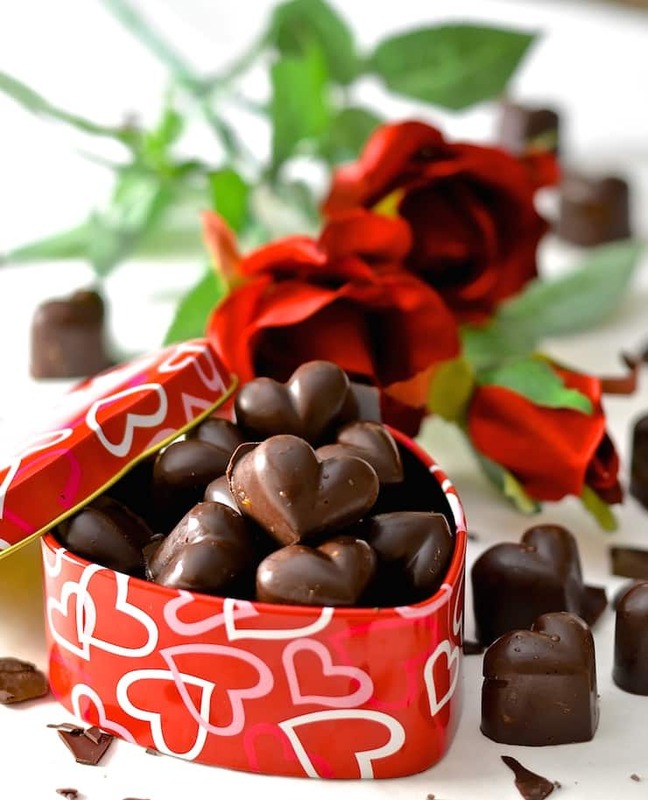 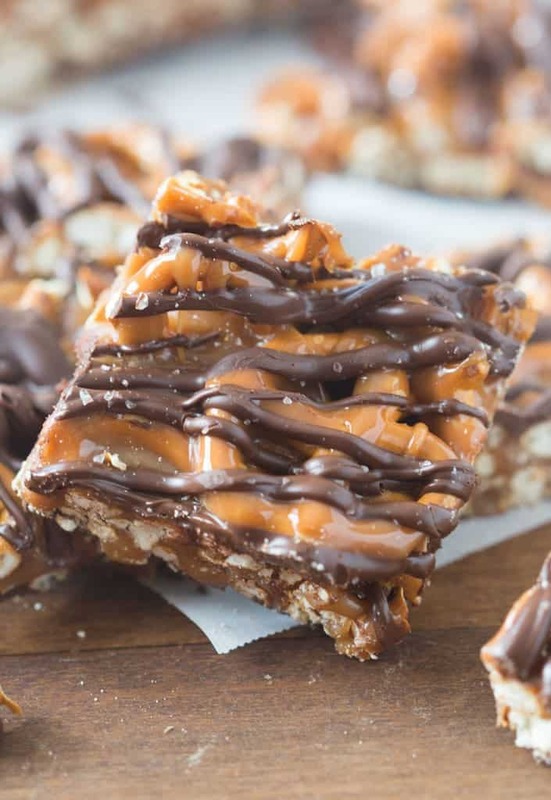 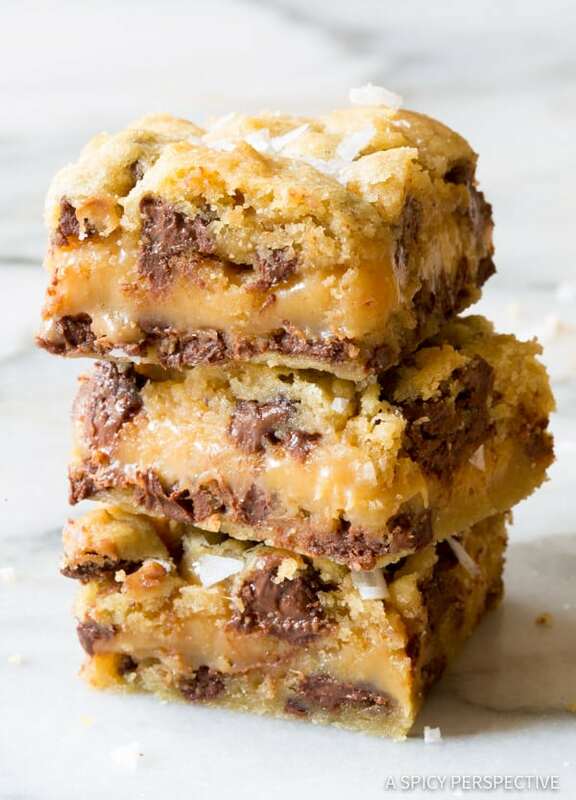 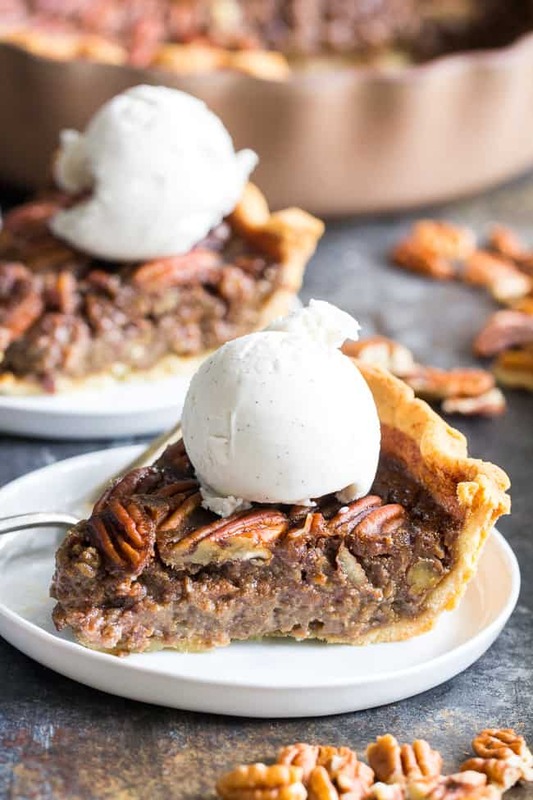 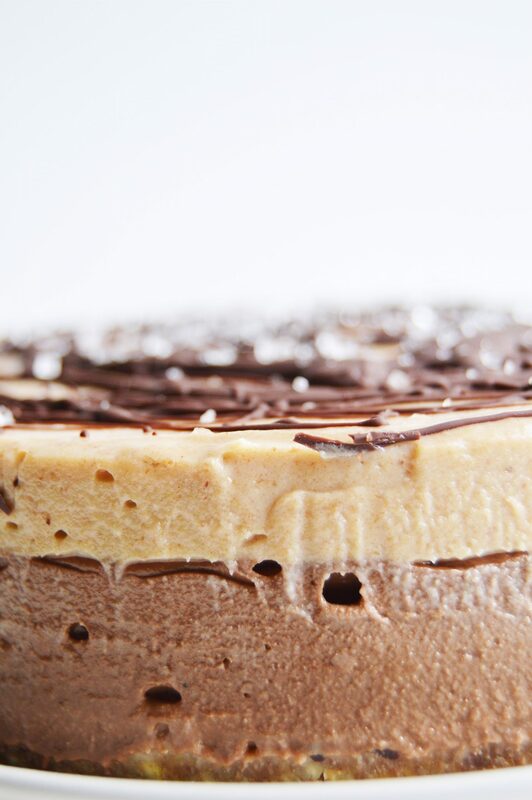 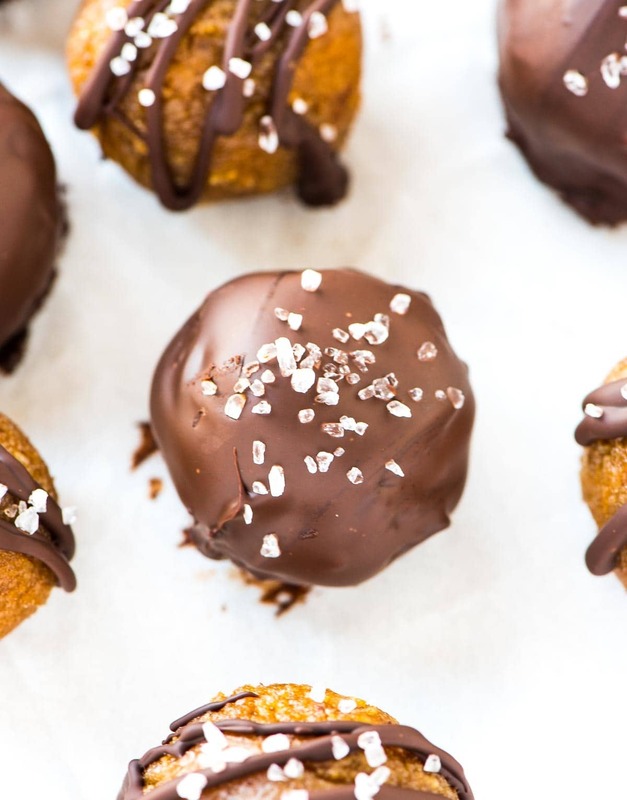 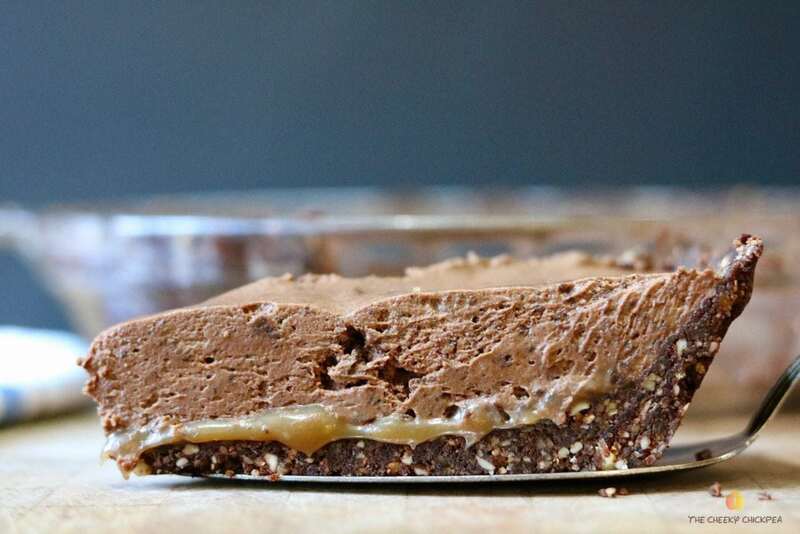 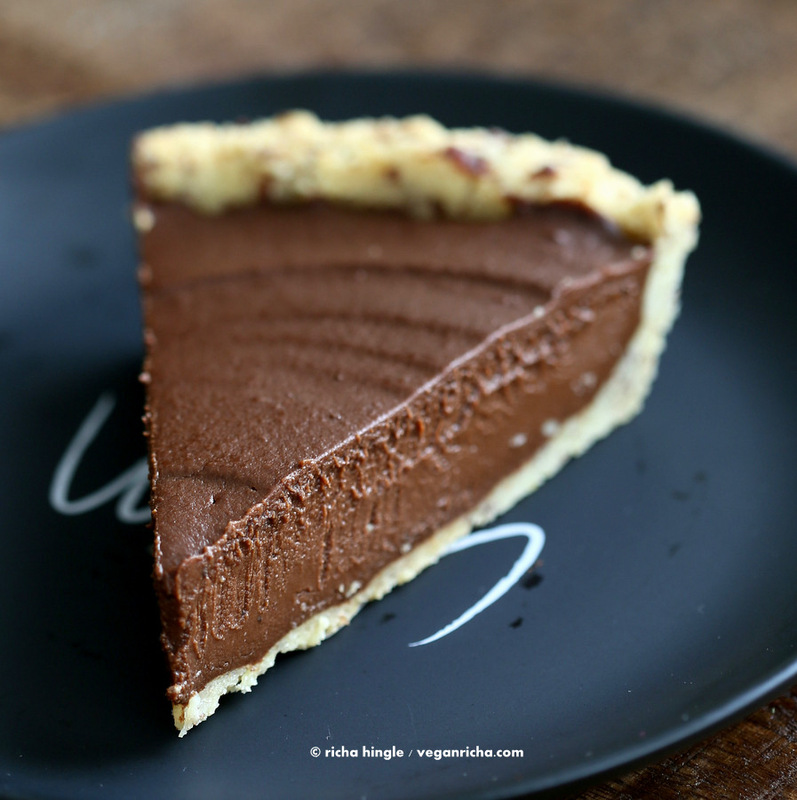 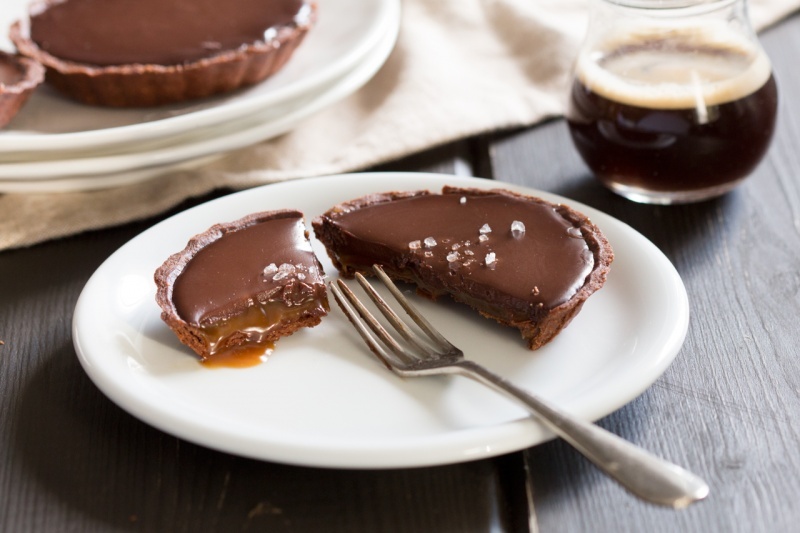 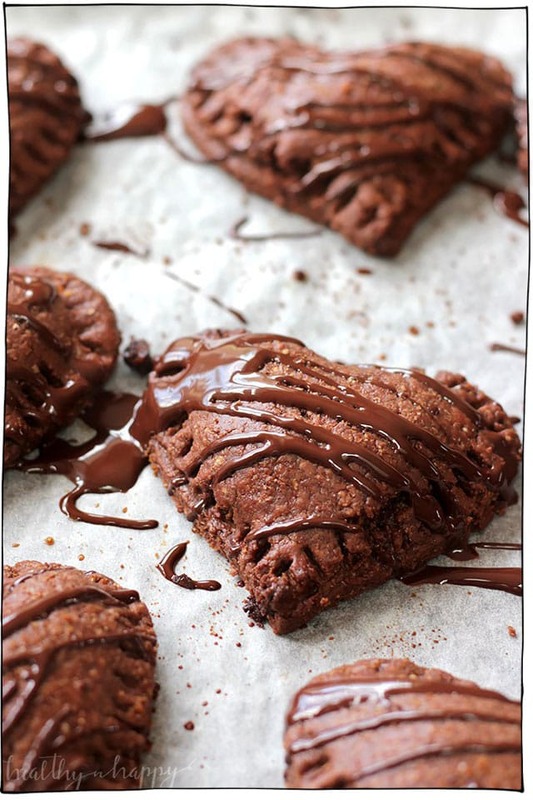 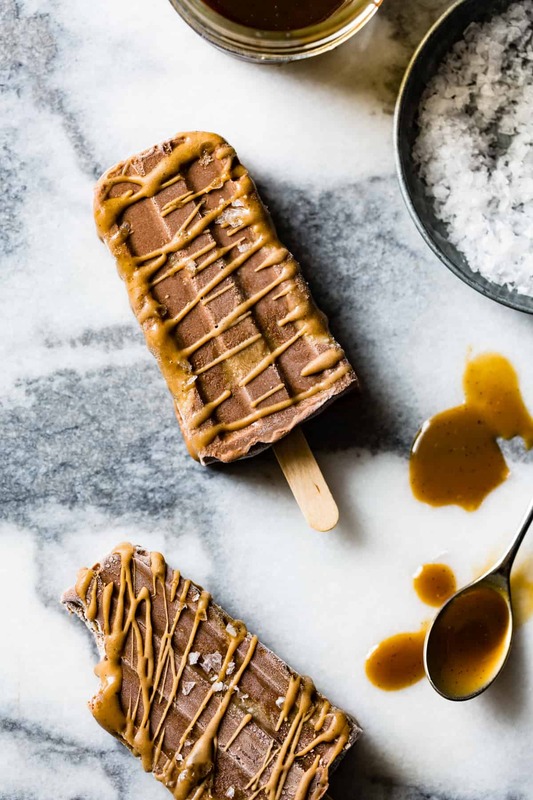 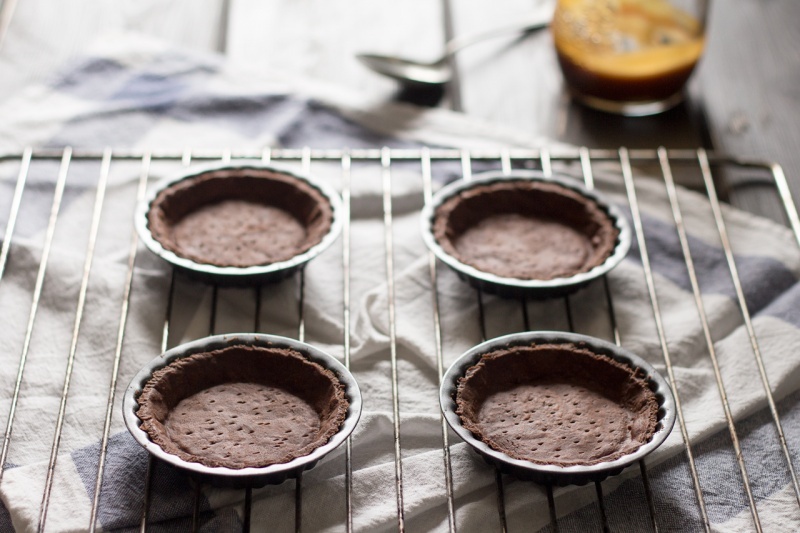 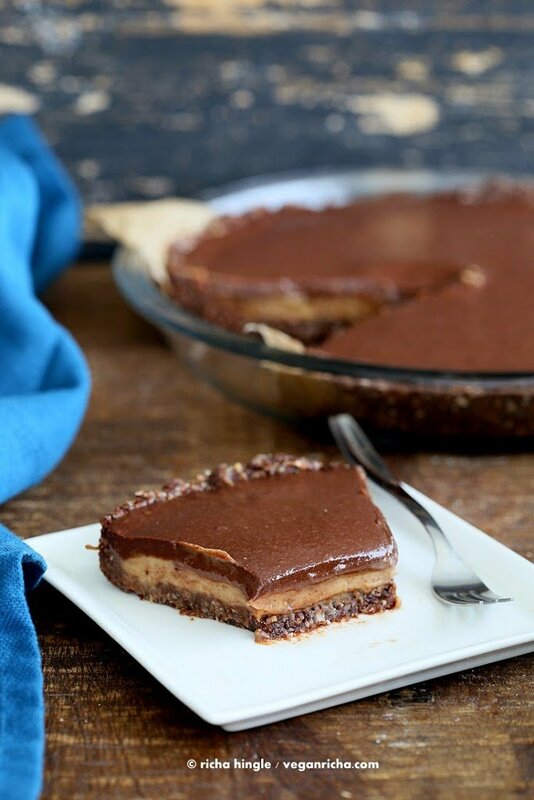 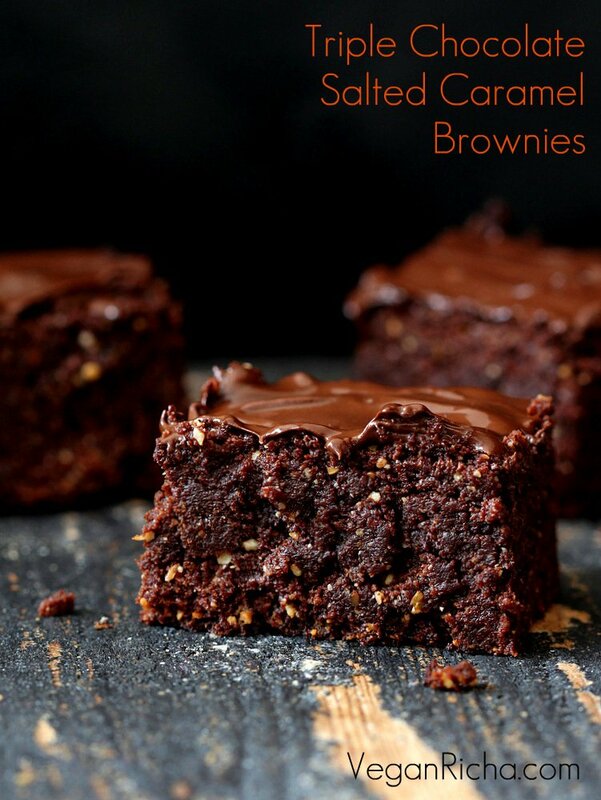 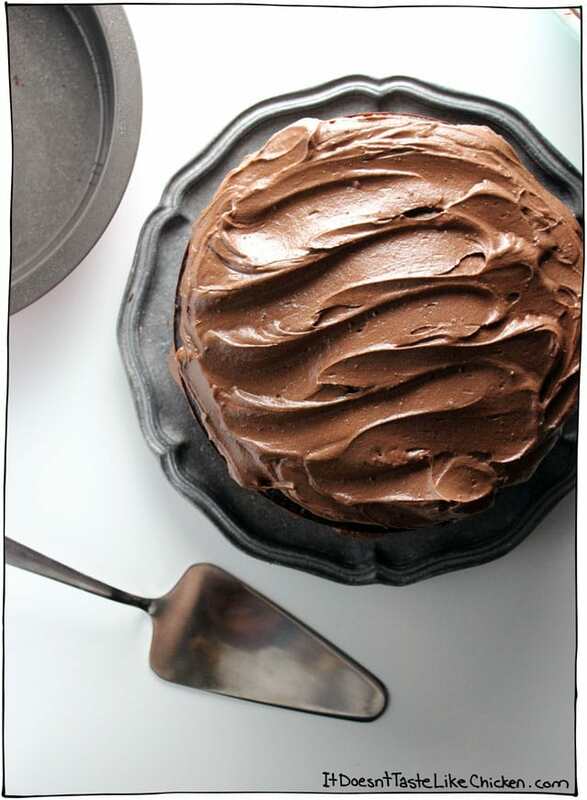 Our mouths are watering just thinking about these decadent vegan chocolate sweet treats. 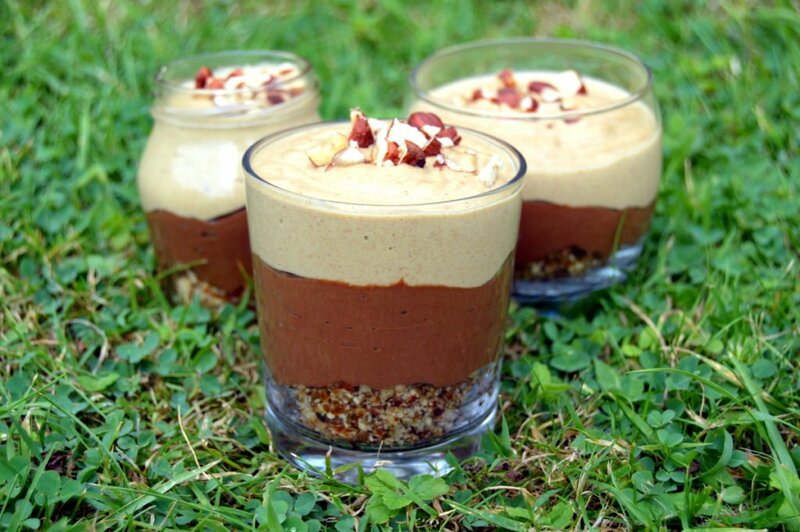 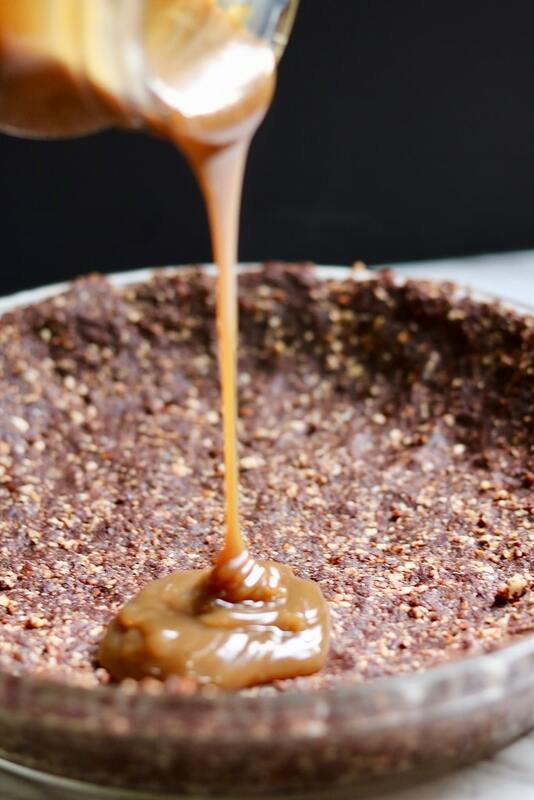 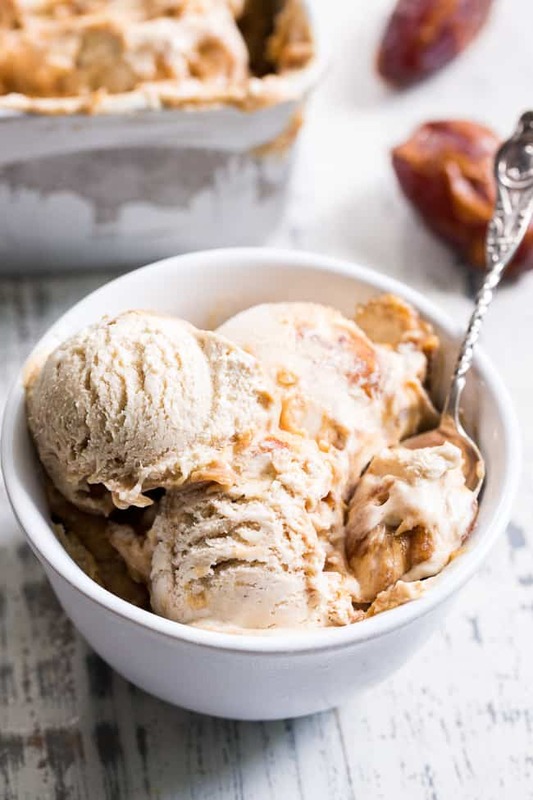 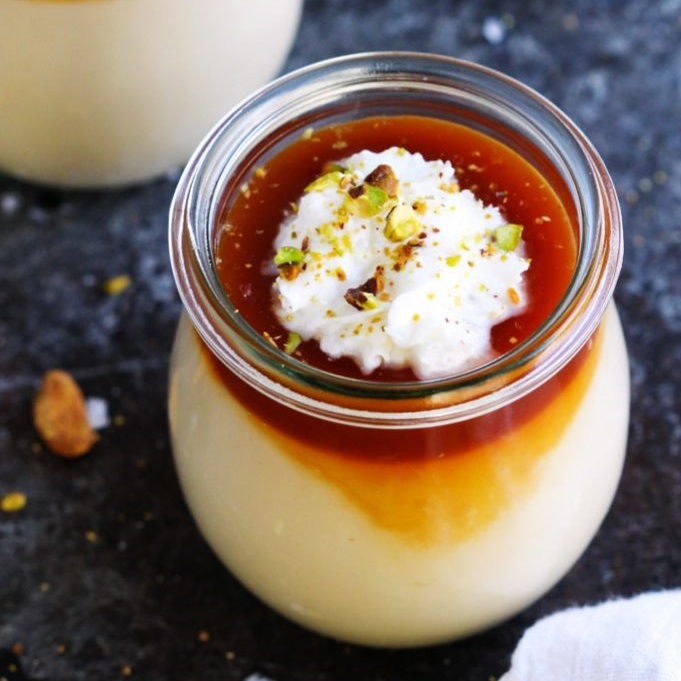 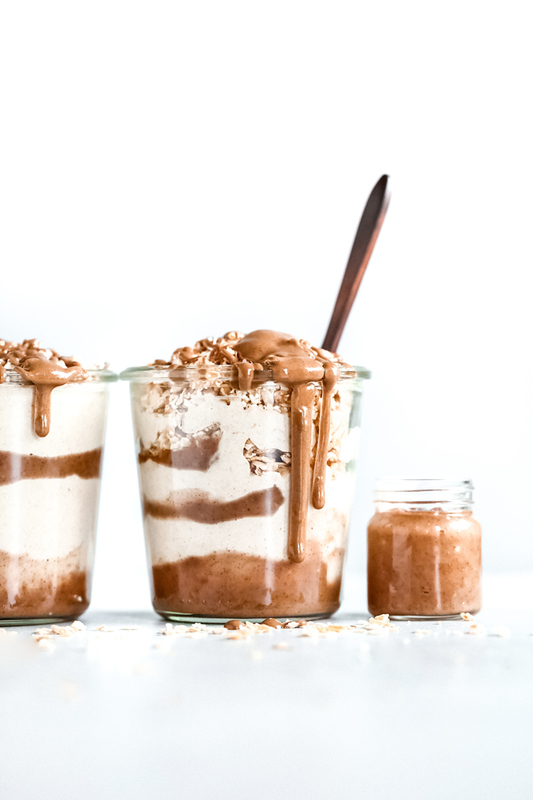 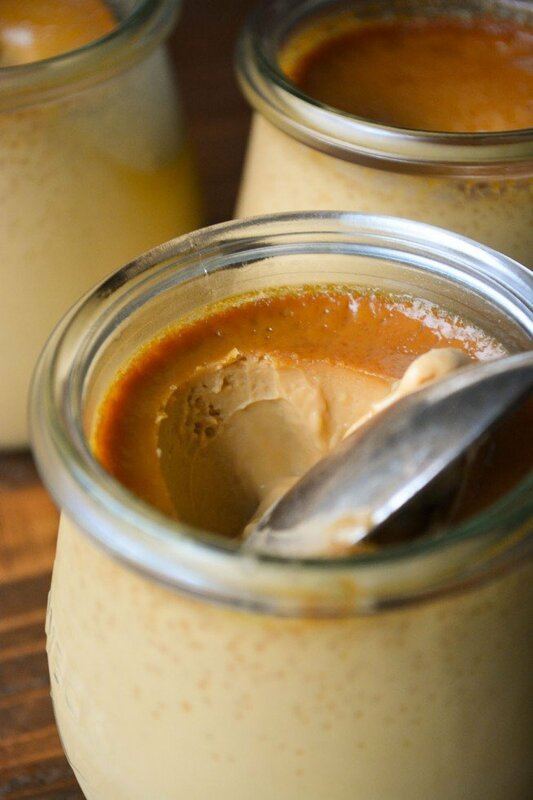 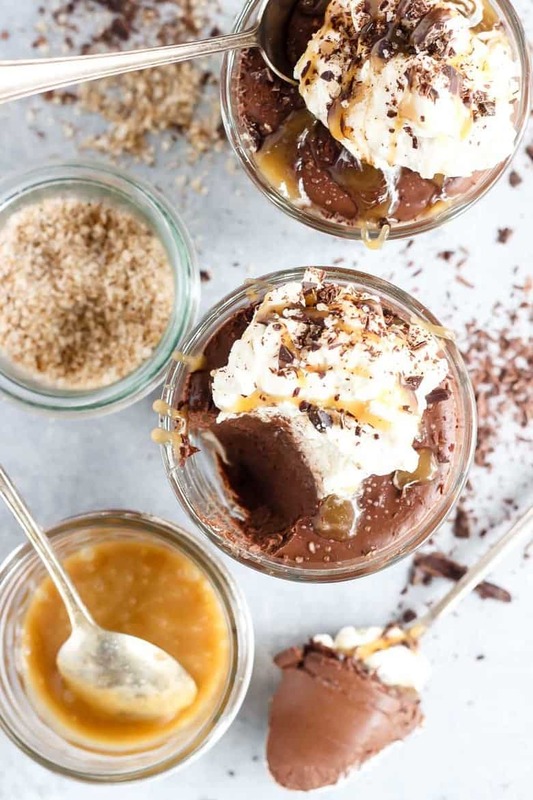 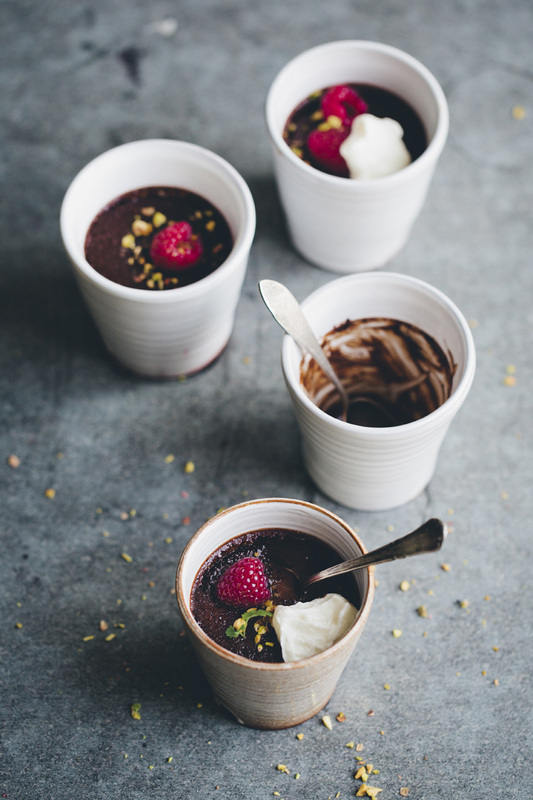 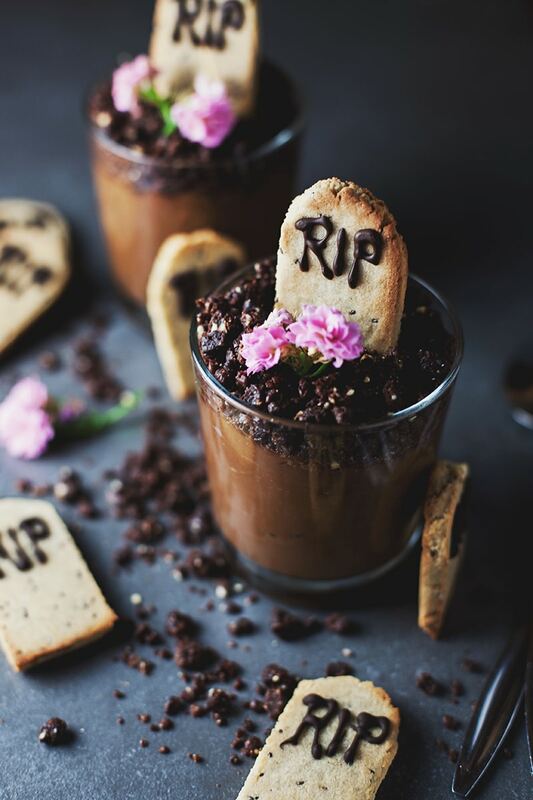 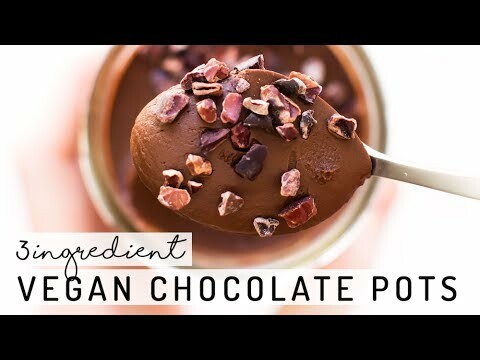 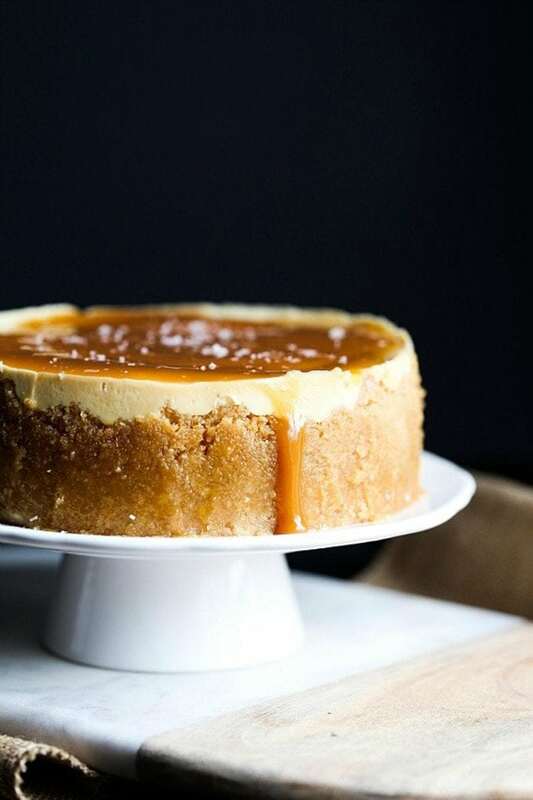 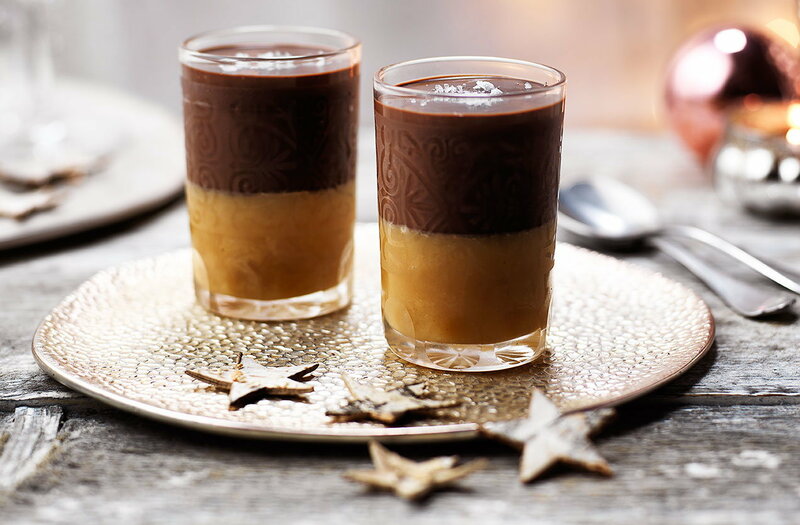 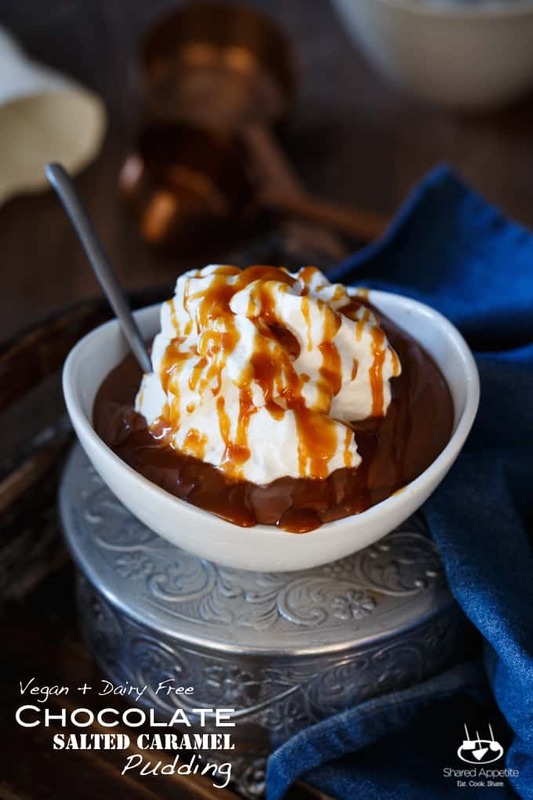 ... and this Valentine's Day she's bringing some healthy, superfood magic to your kitchen with her Salted Caramel and Chocolate Mousse Love Pot. 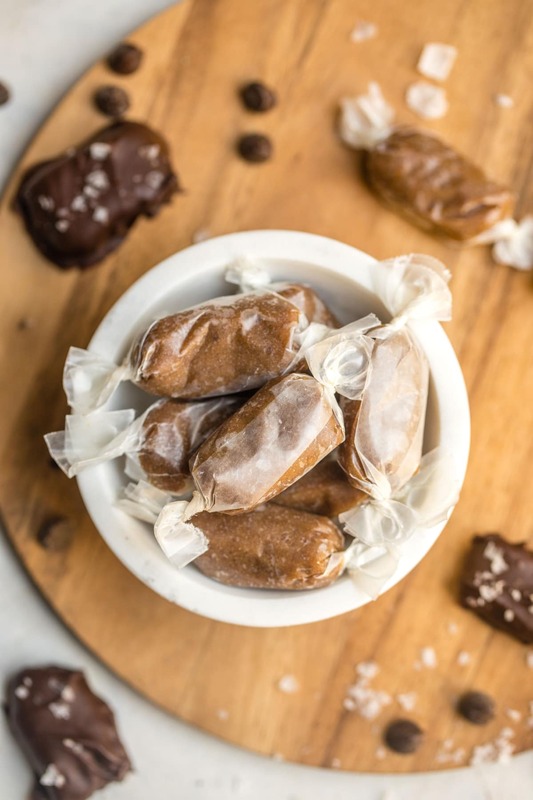 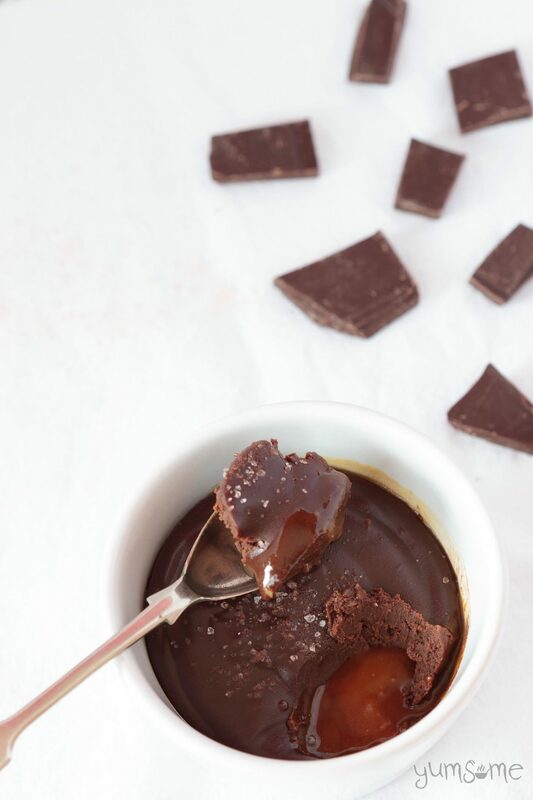 AMAZING gluten free, dairy free, vegan dessert: Dark Chocolate Salted Caramel Truffles. 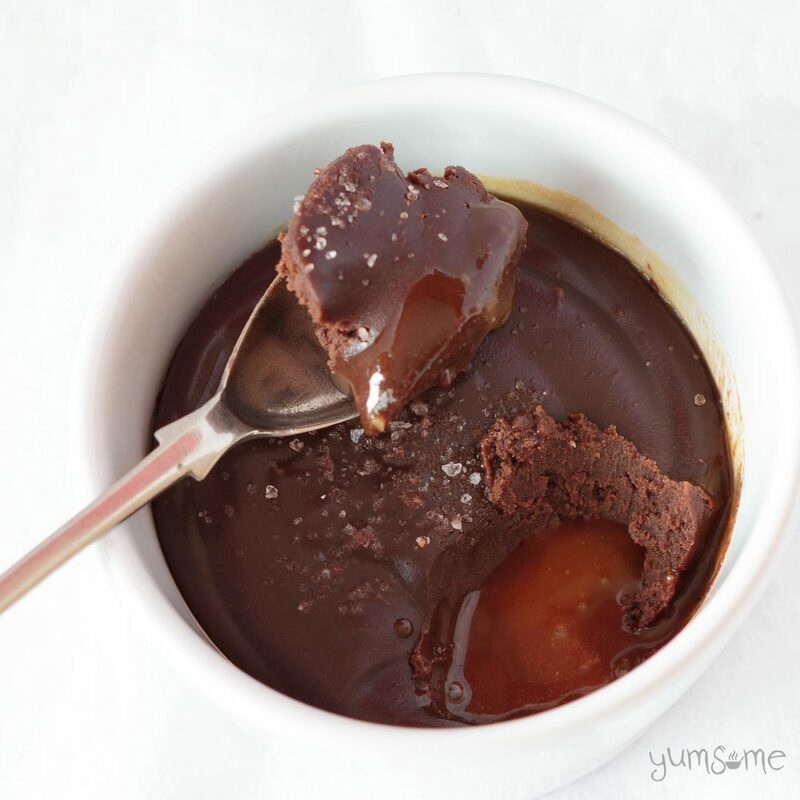 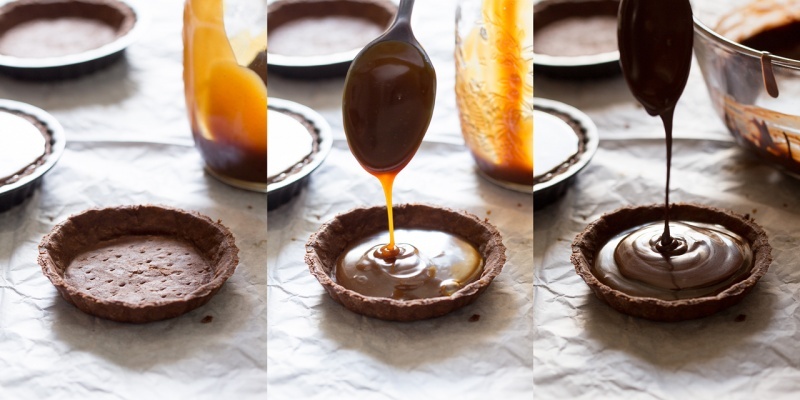 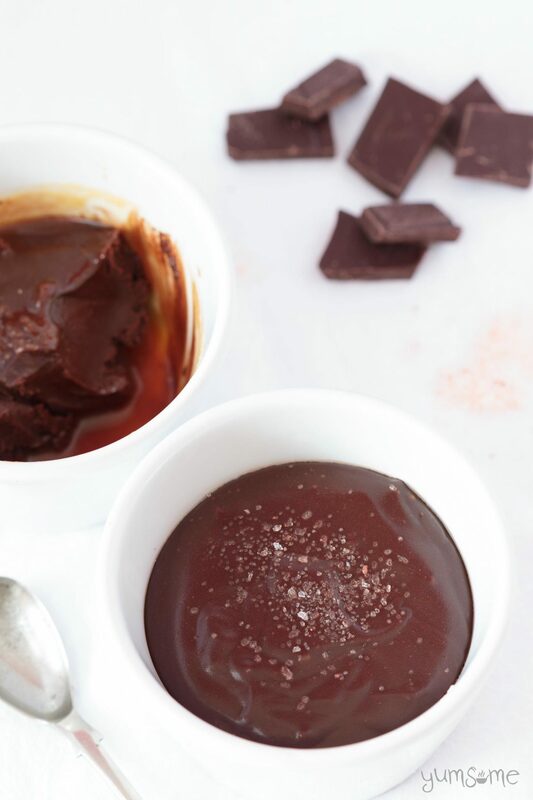 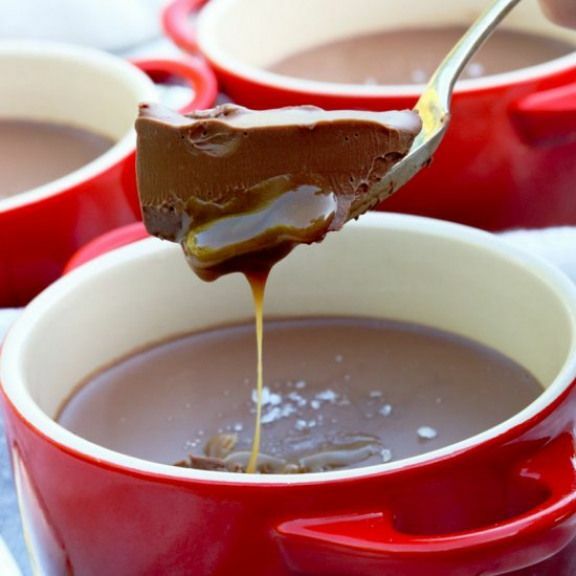 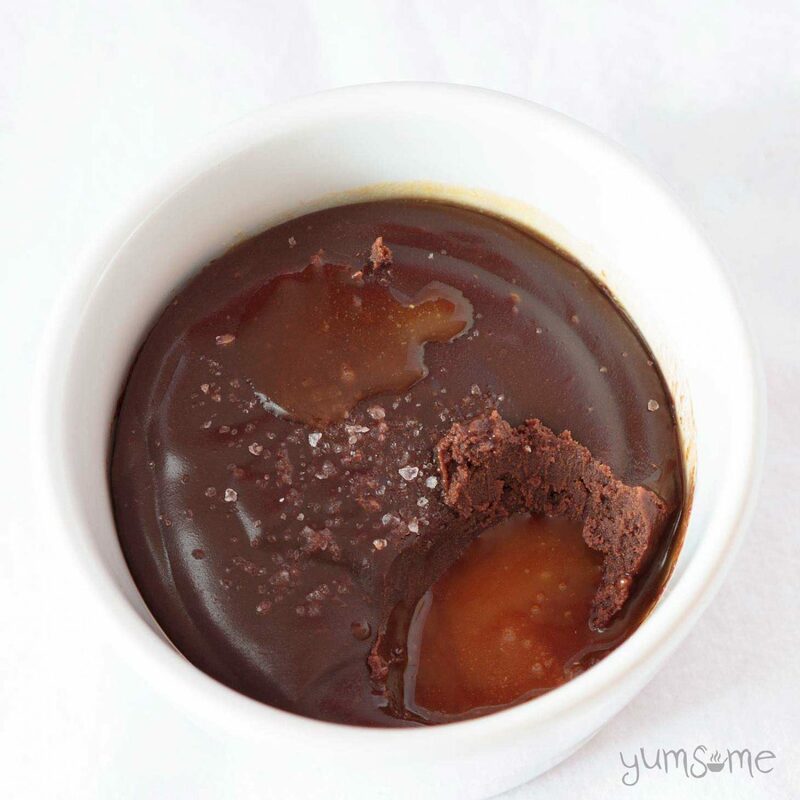 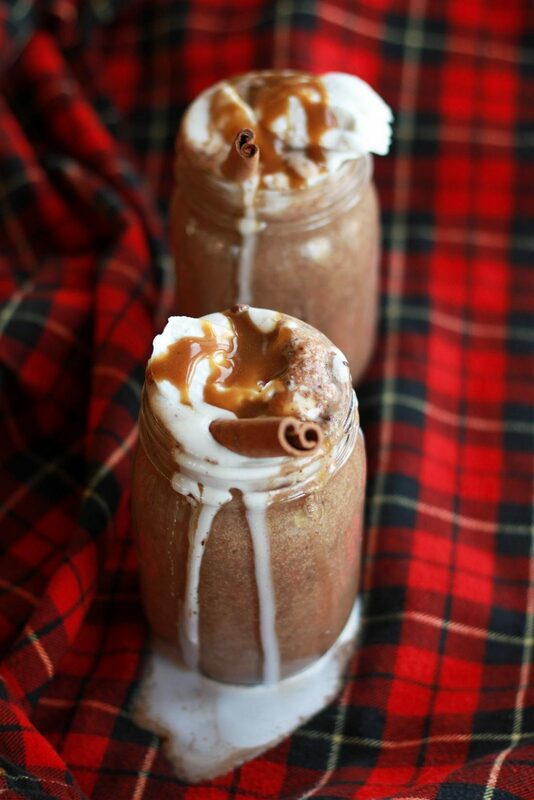 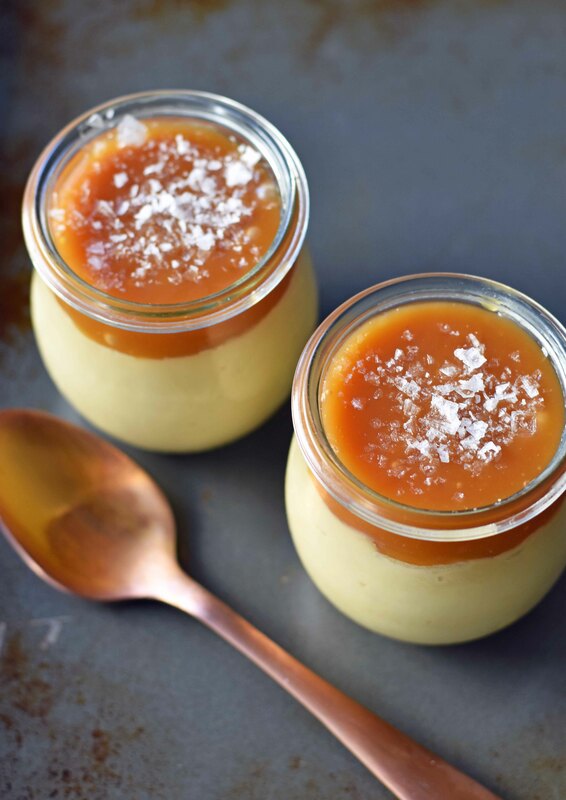 Salted chocolate pots with caramel sauce - heavenly! 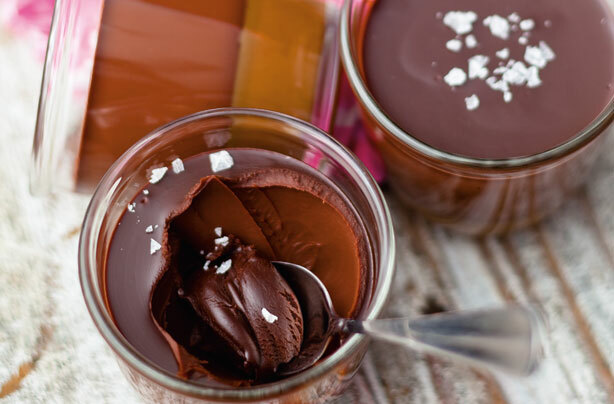 / amuse-your-bouche.